Spark’s camera is supported by a two-axis gimbal and can capture 1080p video and 12-megapixel still photos. 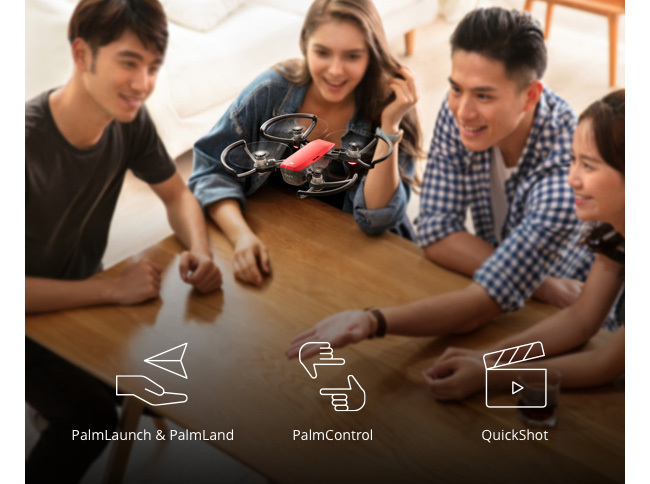 A new feature called QuickShot lets the drone shoot one minute of footage and edit it down to 10 seconds for you to share. 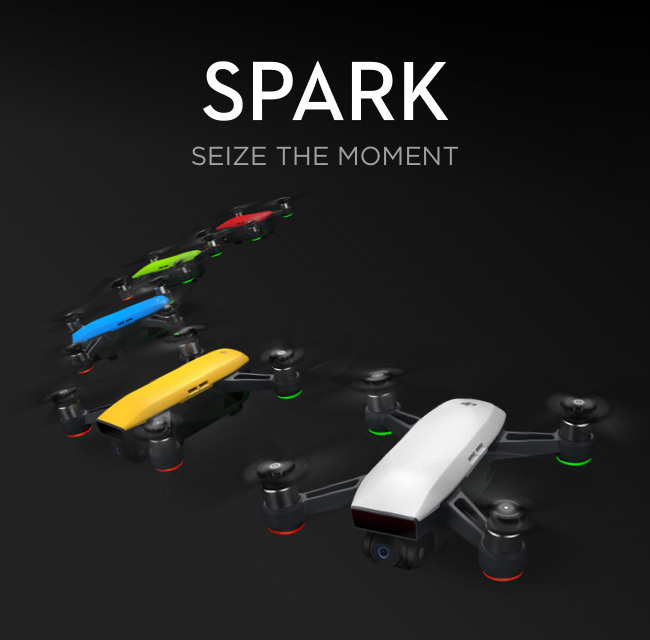 The Spark has onboard sensors that allow it to dodge obstacles, with the drone’s top speed maxing out at 31 miles per hour.